Anyone familiar with Pomeranians knows what a joyful bundle of energy they can be. And cute on top of that! These little fluffs have been charming dog owners since 1888 when they were first recognized by the AKC. 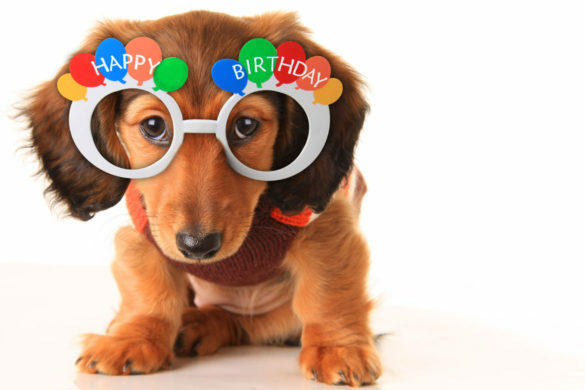 Today they are the 22nd most popular dog breed in the United States. Not bad for such a little thing! Think you know everything about Pomeranians? Check out these 6 facts about the sweetest puff-balls on all fours! While all dogs are related to some extent, the Pomeranian is a member of a specific group of dogs known as the Spitz family. These dogs are characterized by their thick fur, pointed ears, and pointed snouts. Dogs in the Spitz family include Samoyeds, Keeshonds, the Chow Chow, and yes, even the Siberian Husky. Pomeranians and Huskies share similar origins and features, and the Pomeranian is descended from sled dogs in Iceland and Lapland, according to the AKC. Their name comes from the region of Pomerania; however, where they were bred to a smaller size than their ancestors. However, Pomeranians did retain that thick, warm fur that is a feature of any dog in the Spitz family. 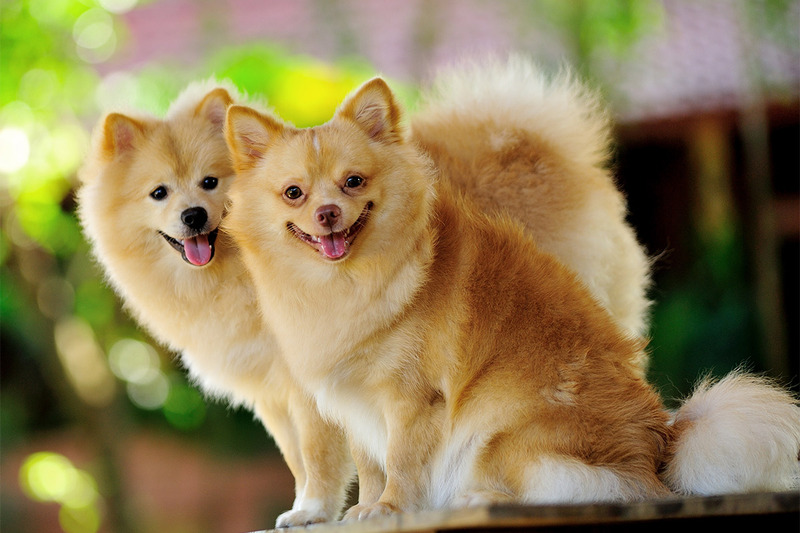 Because of their small size, Pomeranians don’t need the same amount of exercise a larger dog might need. A quick walk around the block or run around the house typically does the trick. The AKC recommends a fenced-in area for these little dogs if you plan to bring your Pomeranian outside to run laps in the yard. More than exercise, these dogs need attention. 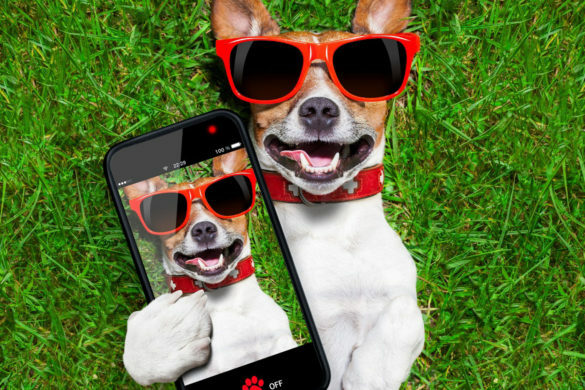 They are extremely affectionate, all-around people pleasers and will want to be with their family as often as possible. They are typically at their most energetic when they are around people due to their love of family. Since the Pomeranian is so outgoing, they can make excellent family pets when trained correctly. 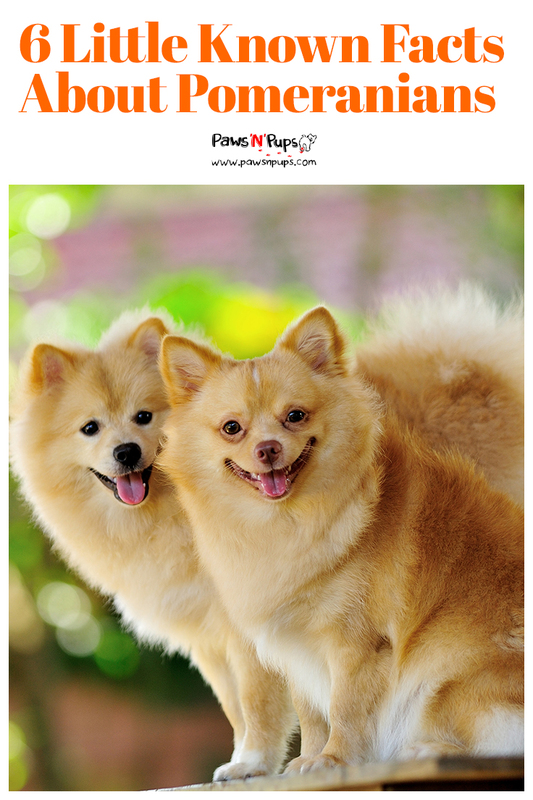 With consistency and positive reinforcement, teaching a Pomeranian basic manners will usually suffice. And with minimal exercise requirements, and such a small stature, Pomeranians can be an excellent choice for families living in the city. Above all, Pomeranians are extroverts. The American Pomeranian Club states that they demonstrate “great intelligence and a vivacious spirit” making them excellent companions. But it also makes them completely fearless. Pomeranians seem to be born with the idea that the world is their oyster, and they will not hesitate to explore it. Just like the AKC, the American Pomeranian Club recommends never allowing your Pomeranian to run loose. They could easily get themselves into trouble. A Pomeranian is shockingly fast for its size. If it does get loose, it’s possible it will run straight towards a car or larger animal without hesitation. A Pomeranian is totally fearless and has no concept of the danger either of these things might present. Thankfully, however, this breed is extremely devoted to their family and far less likely to run away from home. Pomeranians are already considered a toy breed and should weigh no more than 7 pounds and no less than 3, according to the AKC breed standard. The American Pomeranian Club states that a tell-tale sign of a poorly bred Pomeranian is one that weighs in the 10 to 15 pounds range. The Pomeranian Club UK cautions that any breed described as “teacup” is likely bred irresponsibly. 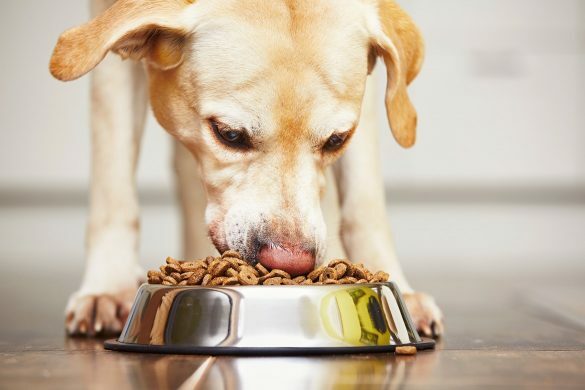 In order to breed a dog so small, it often means depriving a dog of essential nutrients, taking the dog from its mother before 8 weeks of age, or breeding the mother at the beginning or end of her cycle to increase the chances of the babies being born prematurely. Occasionally, a breeder might be breeding healthy Pomeranians but is marketing them as “teacup” to attract buyers who like the idea of very small dogs. Anyone who is considering buying a teacup dog should be extremely cautious and consider buying a healthy toy dog from a reputable breeder. You might think all that beautiful fur on your Pomeranian should feel like a gentle cloud. Not according to the AKC breed standard! It’s true; the Pomeranian is supposed to have a thick, double coat with a short undercoat and long outer coat. The longer fur is actually meant to be “harsh-textured guard hair” that stands up from the body. And if you are competing with your Pomeranian in a dog show, a soft coat is considered a “major fault.”This does not mean a Pomeranian owner should forgo caring for their dog’s coat entirely. It’s important to maintain a healthy coat and skin no matter what. Because Pomeranians have a thick double coat, regular brushing is important to keep tangles away. The AKC recommends brushing their coat weekly. It’s also important to give your Pomeranian the occasional bath to keep it clean and healthy. Perhaps you’ve seen this face before. If not, that’s the face of Boo the Pomeranian – the World’s Cutest Dog. Boo’s rise to stardom began with a Facebook fan page started by his owner – a page that now has over 16 million likes. With an adorable haircut and personality to match, it’s no wonder this little Pom became such a star! Now in addition to Facebook, fans can keep track of Boo’s adventures via both Instagram and Twitter. Boo even has a website made by a fan! You can also follow Boo’s two best friends – a Pomeranian named Buddy and a Golden Retriever named Blue. And if you’re a mega-fan? Boo even secured his own book deal! Read all about him in Boo: The Life of the World’s Cutest Dog. Jealous that you can’t have a Boo of your own? Well, you can! Boo plush toys are available for those fans who want the World’s Cutest Dog for themselves. In classic Pomeranian fashion, Boo has managed to charm the hearts of millions of humans across the world. Do you have a Pomeranian of your own? Know a sweet, little Pom that has won your heart? Share it with us!